This sweet novella is a testament to the transcendent power of love and faith. Madeleine Houser and Arthur Tyler are two souls who, for different reasons are very gun-shy when it comes to matters of the heart. When Maddie, an author, finds herself with a pesky leak, a power outage, no proof reader, and a looming deadline for the submission of her next book. The offer of a workspace in the beautiful B & B; owned by the charming, yet mysterious Arthur Tyler, leads to a friendship of letters between the two...and so much more. The fluid pacing of this expertly penned novella gives the impression of a much longer work. 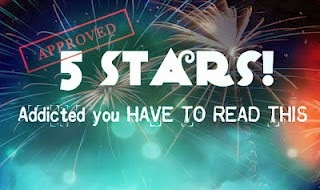 Readers are able to get a clear understanding of each character individually, before discovering how they will fit together within the plot's context. While it is quite clear that both Arthur and Maddie have suffered tragedies of the heart. It is also quite clear that their strong faith and trust in the will of God gives them the strength they need to trust both themselves and each other. While it is true that this is a faith based read, there is a refreshing lack of the overt "preachiness" to which such books often resort. This book is the little reminder that "through faith, love, and time all things are possible". 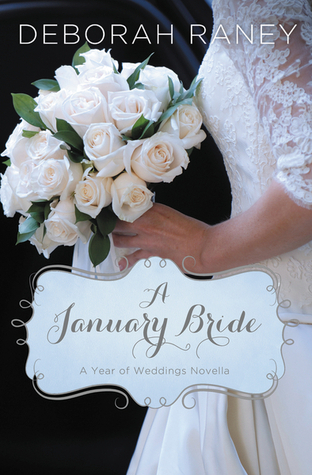 This wonderful book is the first in a series of stand alone novellas entitled A Year of Weddings.